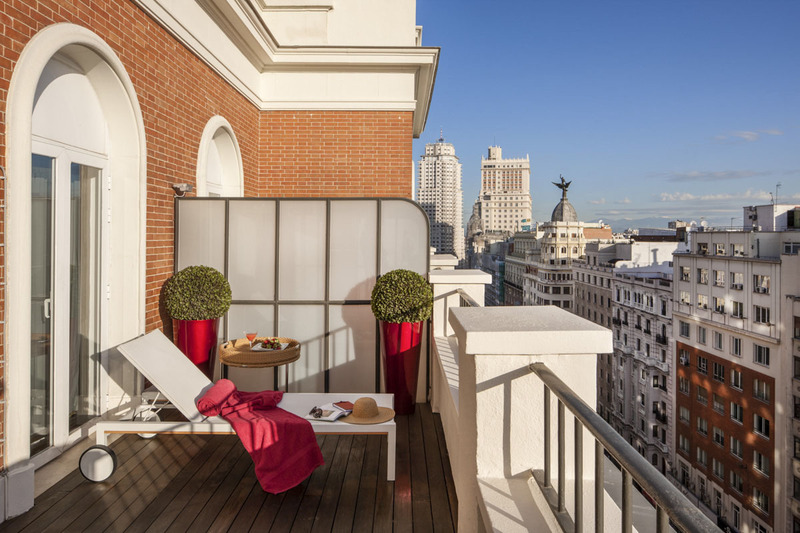 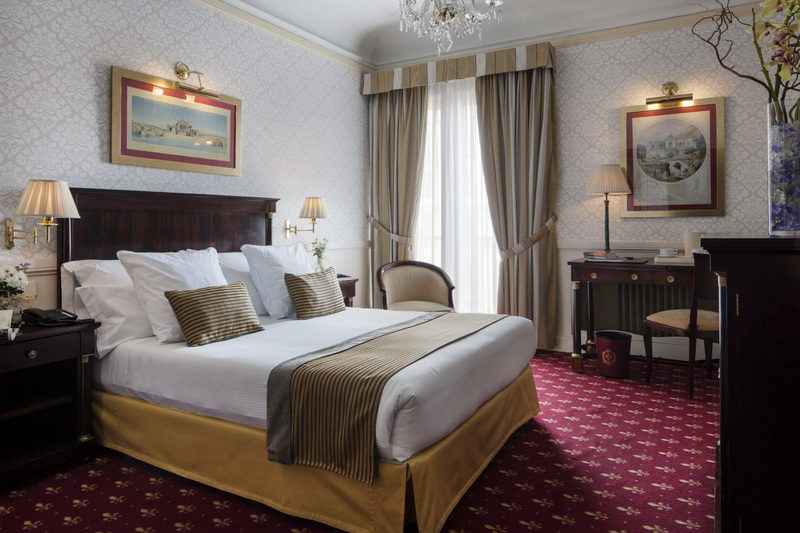 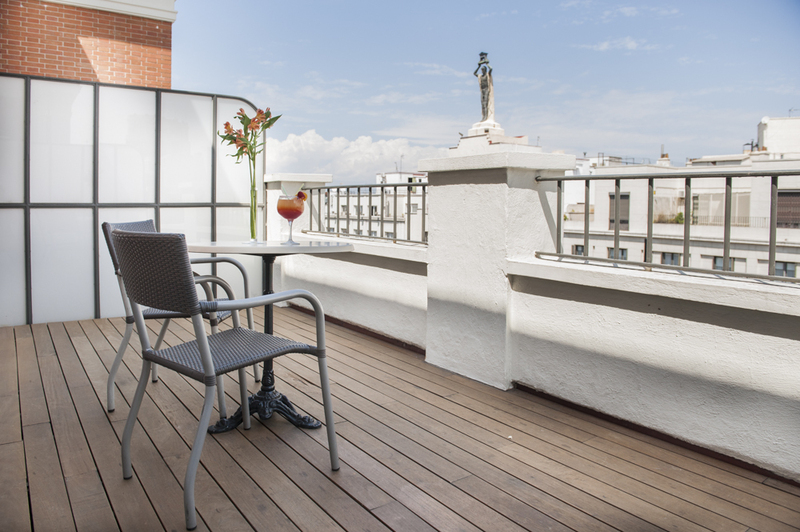 Madrid is one of the world’s sunniest cities and you can enjoy its wonderful weather in our rooms with terrace, some of them overlooking Gran Vía and, the others, Calle San Bernardo. 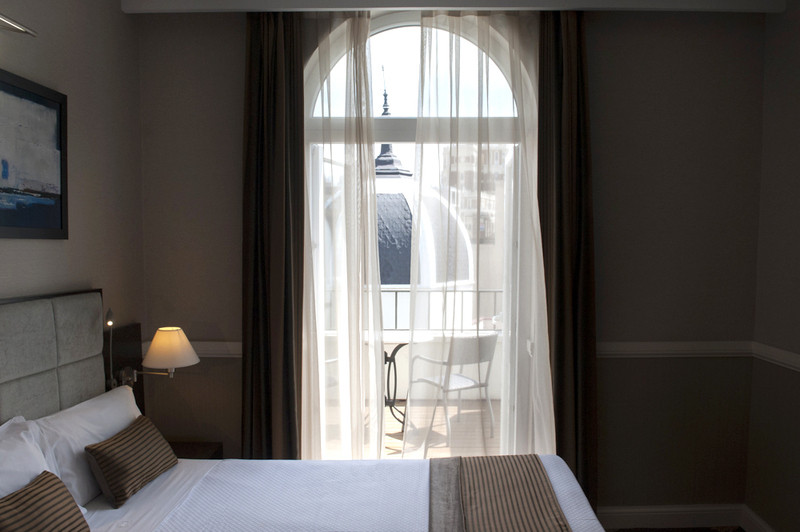 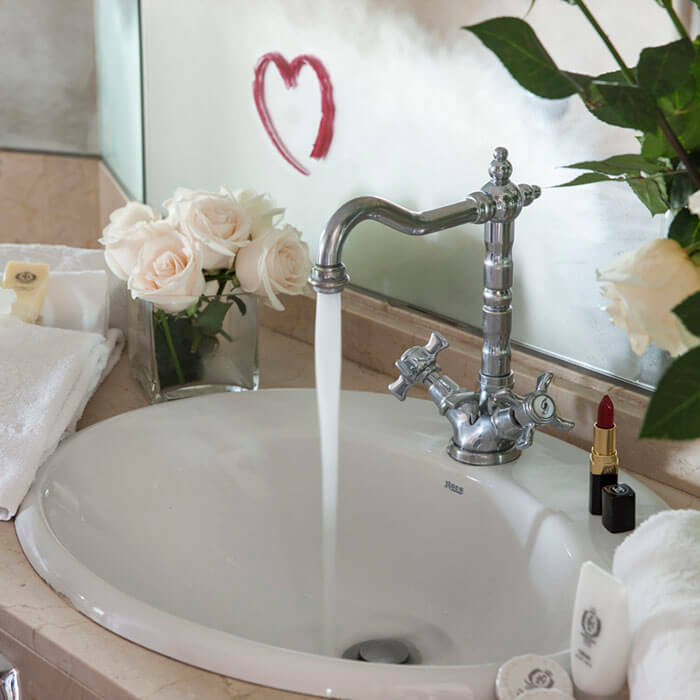 Located on the ninth floor, you can choose between a classic version or a more modern one. 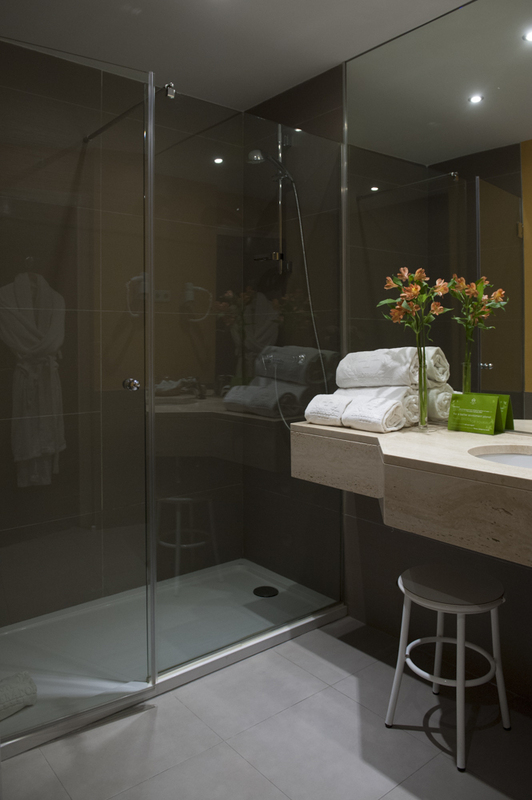 They are all equipped with double bed, bathroom or shower, kettle, bathrobe and slippers and access to the swimming pool during summer season.